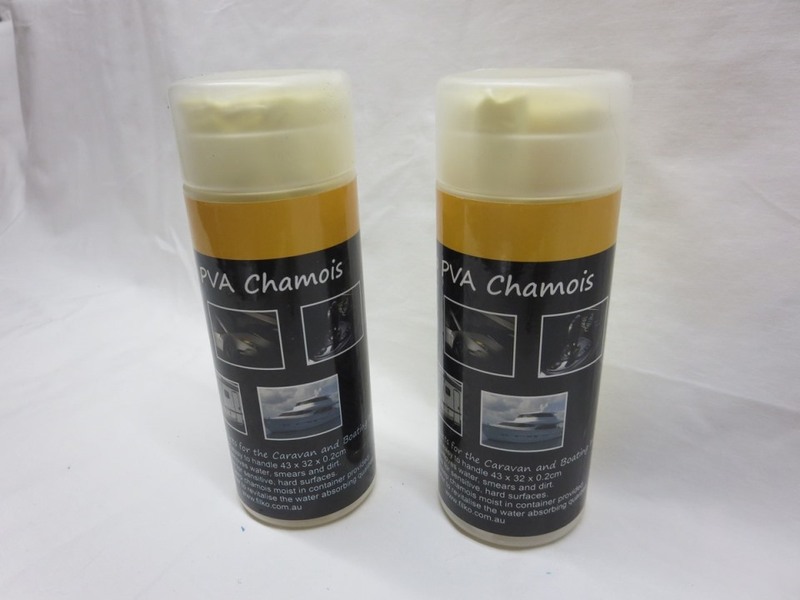 Made from quality PVA which has very absorbent capabilities. Keep moist for drying and can be used for washing wiping and drying. Can be used to dry up spillages on carpet and upholstery. Comes with a case to retain its’ moisture.